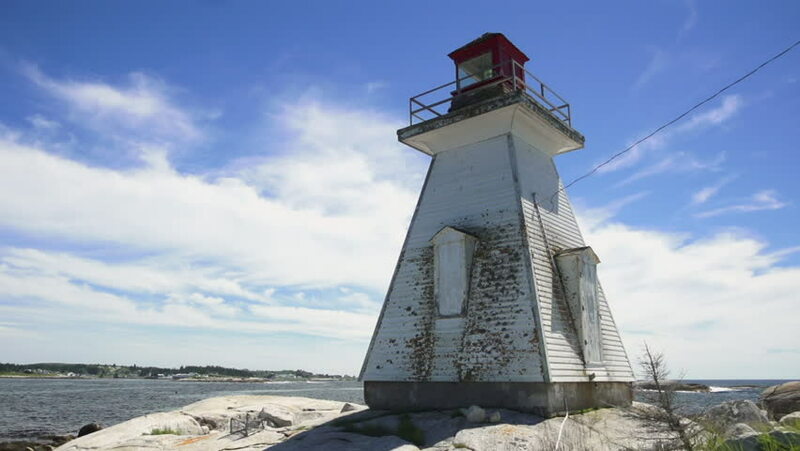 hd00:31A time-lapse of an old lighthouse set against, sweeping clouds, crashing waves and the rocky shores of Nova Scotia's atlantic ocean. Located at the mouth of St Margaret's bay, near Peggy's Cove. 4k00:08PISA - ITALY: CIRCA MARCH 2018: The city, the Arno river, Miracles square with the famous leaning tower. Bridge of the middle and the little streets. 4k00:08Walking through the ancient windmills and "storerooms" in schist of Apulia, Esposende, Portugal. 4k00:13SLOW MOTION - Walking through the ancient windmills and "storerooms" in schist of Apulia, Esposende, Portugal.